In the North-Eastern Province of Saudi Arabia, there lies the leading urbanized city at the middle of the extensive land of the Al-Ahsa Oasis. 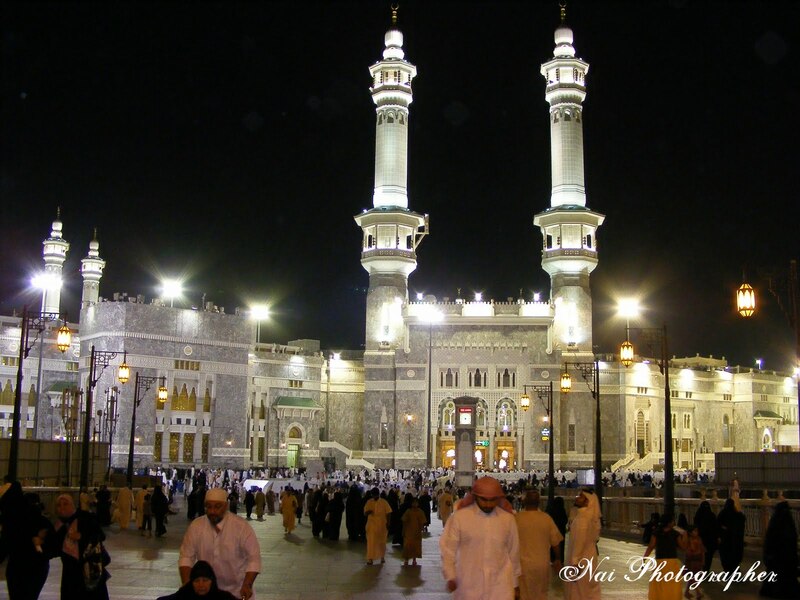 It is one of the major cultural centers in Saudi Arabia. A lot of well known families live there. This district is called the Al-Hofuf, which is the closest part to one of the largest land-based oil fields in the world, the famous Ghawar oil field. Al-Hofuf is one of the cities that uphold the country’s rich culture that it is considered as a cultural region. The area is dotted with date palm and fruit farms. The irrigation surplus is led into the dessert creating reed marshes. The Al-Hofuf area has a rich historical and cultural tradition which warrants a deeper exploration, if you have the time. A couple of the hotels do excellent guided tours of the area’s surrounding attractions. There are also a lot of academic institutions such as the King Faisal University located in the heart of this city that offer services in agriculture, animal resources, and the veterinary field. The city is a home to schools that provide education on home economics, medicine and dentistry as well. The main industries in Al-Hofuf include manufacturing of items such as copper, various products and cloth. Residents could also make profits out of the oasis that bore crops when watered by spring showers. Such produces include fruit rice, barley, dates and wheat. In this area, you could also find a famous camel market. A legendary place is the burial place of Laila and Majnoon, the star-crossed pair of the most popular love story in the Arab and Muslim world. The Queen of Sheba is also fabled to have visited this city from her kingdom in Yemen. Camels were used in the past as the primary mode of transportation; however, these animals are used primarily for racing these days. Come out and see this forgotten corner of the world.